I dunno. This is Soul Eater shabiki Club. So try asking that swali on anime shabiki club. Please and thank you. Now have some Soul Eater Not! 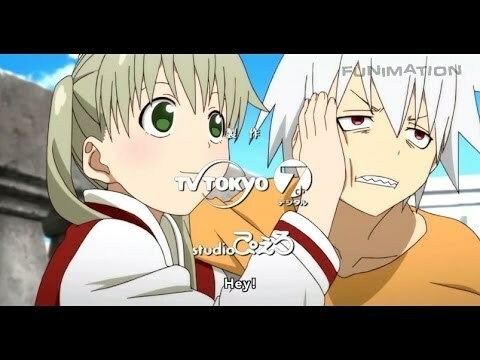 version of Maka Albarn and Soul Eater Evans.